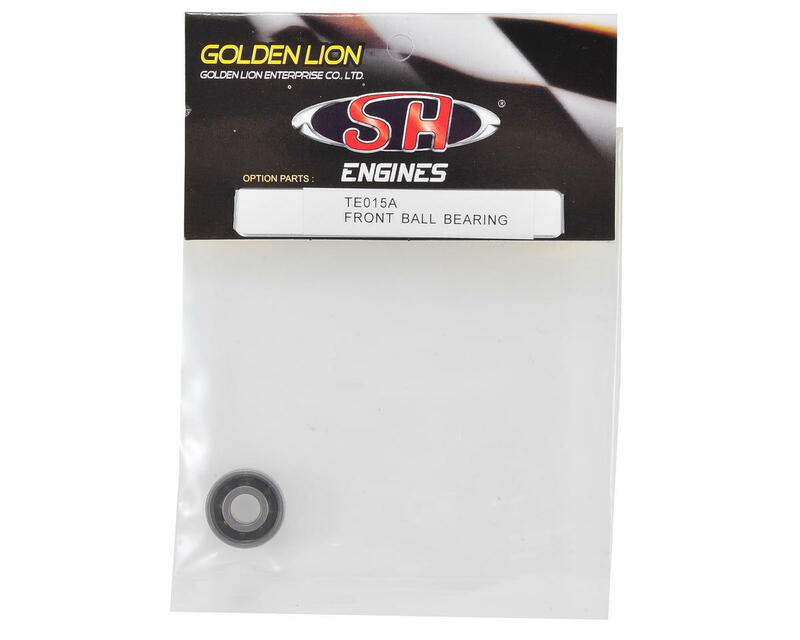 SH Engines 7x19x6mm Front Bearing. This is a replacement for the SH Engines PT2016-XGB model engine. 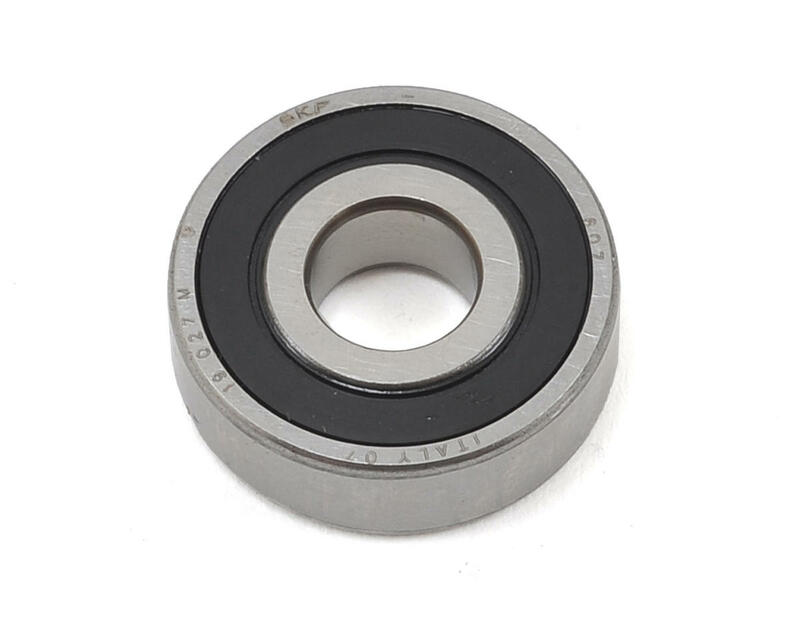 This is a single seal bearing.